Tuff Automation specializes in fabricating and integrating high-quality roller conveyors. Motor-powered or otherwise, we can develop conveyors of all shapes and sizes for any application—meaning you can get the what you need without having to adapt to a standard solution. 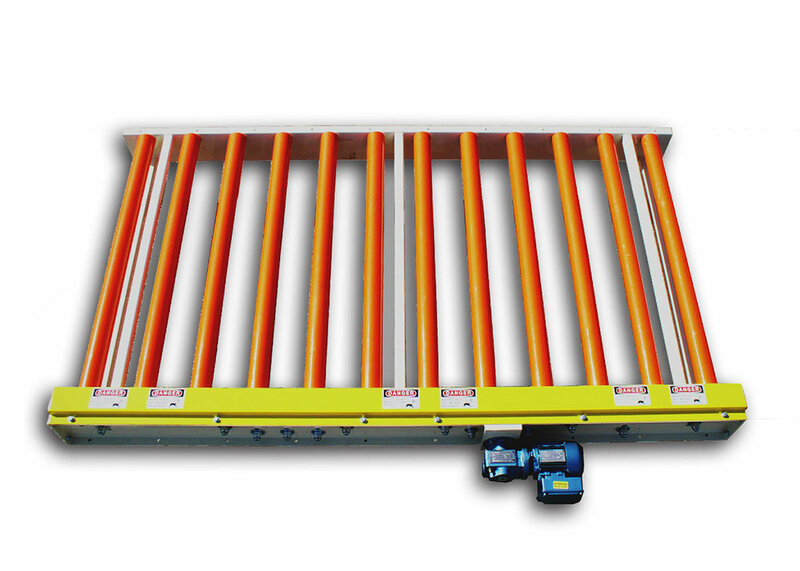 Does your company need a new roller conveyor? Contact us to request a quote.